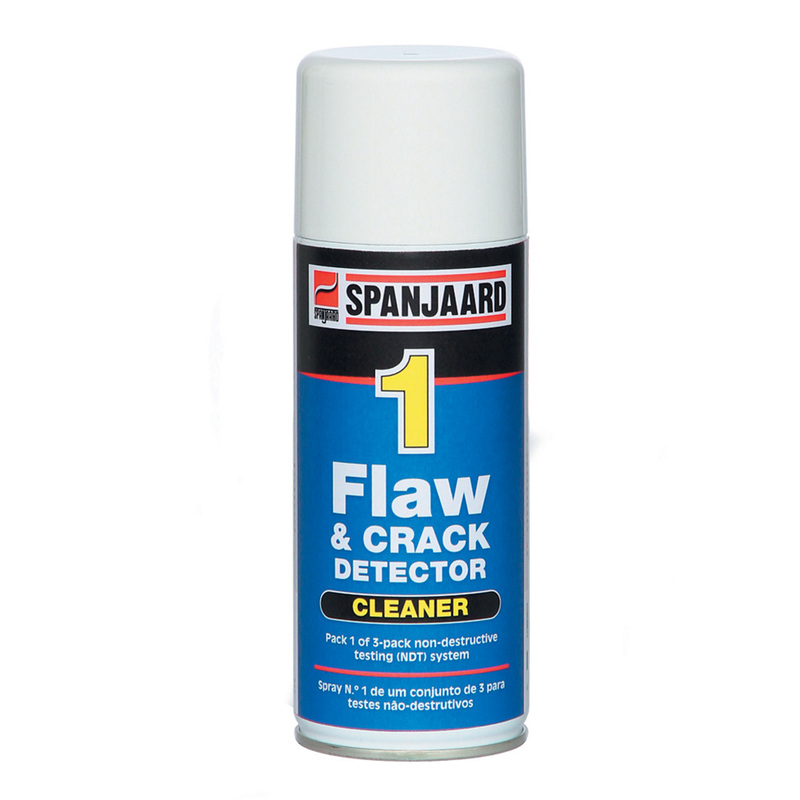 • 3-part system detects flaws and cracks on the surfaces of metal components. • Fast, economical and reliable method of visual detection of metal surface defects. 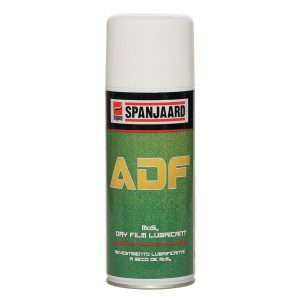 • It is essential that all 3 packs are used: No.1 Cleaner, No.2 Penetrant and No.3 Developer. 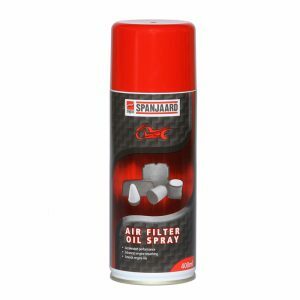 • Suitable for use on all metals including aluminium, nickel, stainless steel and titanium. • System shows up cracks as red lines and porous areas as red pinpoints. • Typical uses include weld inspection, incoming materials inspection and general engineering.